SKU: GE0000710. Category: Conventional Call Point. 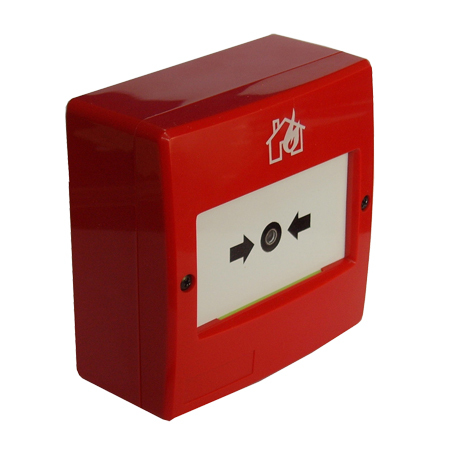 DMCL05 manual call point is device of transmission of an alarm status (normative red colour), extinguishing command (normative yellow colour) and extinguishing abort (normative blue colour) towards conventional indicating panel. This action is carried out by the operator through mechanical pressure on the window located in the front. Return to the normal status can be done only after local resetting using a special key. There is no No break glass.